Lizzie Collins is a Ph.D. candidate in French & Francophone Studies at UCLA. She is currently in Paris completing her dissertation research on cuisine, French Empire, and contemporary fiction by authors of Vietnamese origin. Part of her research entails, of course, finding the best bowl of phở in Paris. Before graduate school, Lizzie was a teacher: first teaching English on the French island of la Réunion and later teaching French at an independent school in Ann Arbor, Michigan. She has lead a number of language-immersion trips to France, Québec, and South Africa. 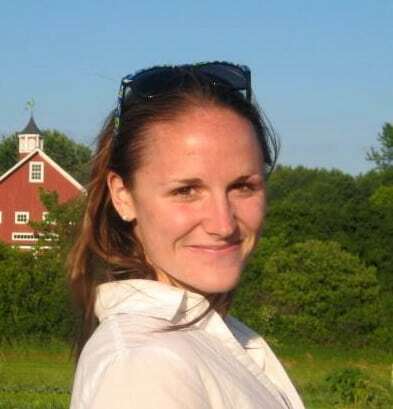 She graduated from Hamilton College in 2010 with a B.A. in French and from Kent School in 2005. Lizzie speaks French and Vietnamese.